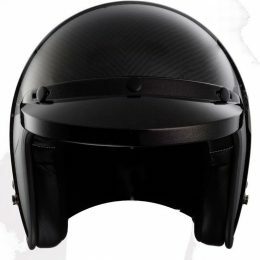 This Helmet is the latest release is a NEW take on the “CLASSIC GERMAN GLOSS BLACK HELMET”. 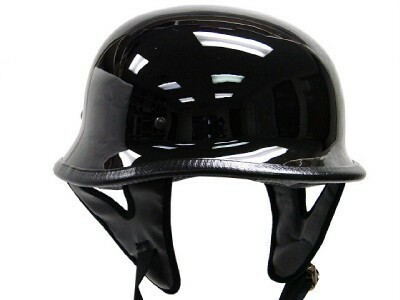 This not only a beautiful rendition of the classic German Helmet—BUT IT IS D.O.T. Approved. 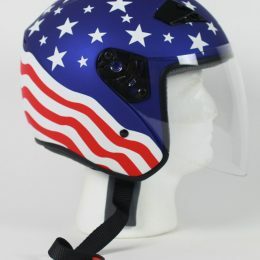 That’s right this is not a Novelty Helmet. 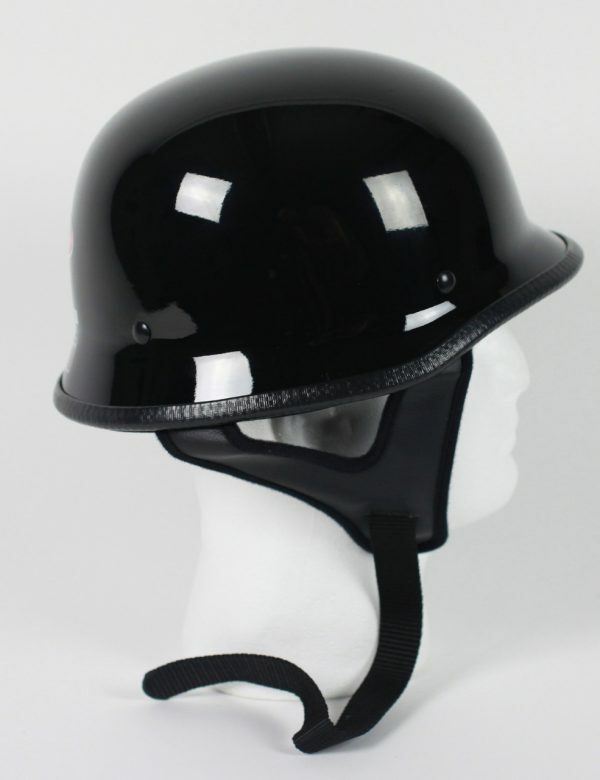 This is the safest German Style helmet on the market TODAY. 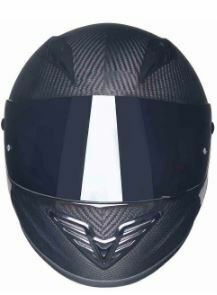 These Helmets Retail in the $150.00+ range and the reason for that is that they’re worth it. When you consider fit, comfort, style, freedom, AND ALL THE SAFETY you get in this unit–its a bargain. 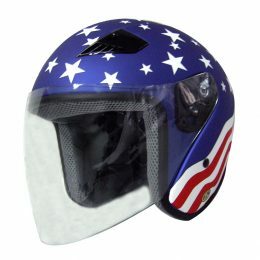 This is the line of helmets all the motorcycle rags were raving about this Winter. And its not just beautiful –IT MEETS OR EXCEEDS ALL D.O.T. SPECIFICATIONS. 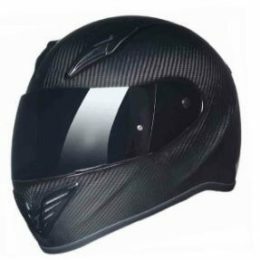 I’m a biker and when I get out on the open road (and you know that time is right around the corner)—I want maximum protection. Especially if I’m traveling down roads I’ve never been on before. Because the beauty of Motorcycling is being able to “GO”. Its hard to explain to people who don’t ride—that you don’t care about the destination as much as you look forward to the ride. 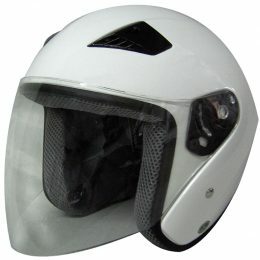 The open Road and the wind in your face—that is what open face Helmet riding is about. Its not for everybody but for some its the only way to go. 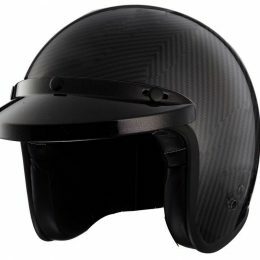 The GERMAN CLASSIC HELMET IS D.O.T. approved which means it meets or exceed all DOT SPECIFICATIONS. It also means you won’t get caught out there riding with a Novelty Helmet and can get you a ticket if you’re stopped at a check point. With this BABY—you’ll never have to worry about that. 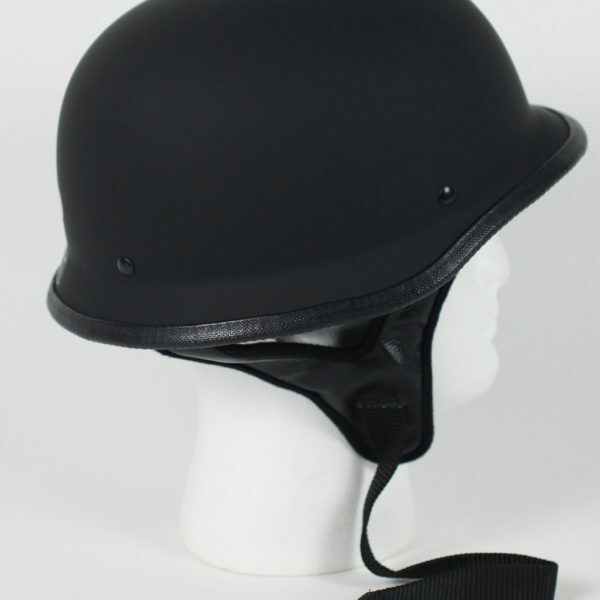 That means you get the freedom and the comfort of a GERMAN CLASSIC STYLE Helmet with the MAXIMUM PROTECTION AVAILABLE IN A GERMAN CLASSIC STYLE HELMET. 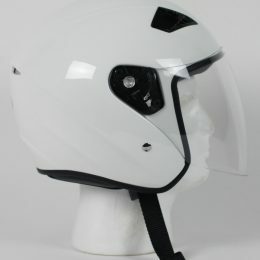 YES it is a GOOD LOOKING HELMET but more importantly you don’t have to sacrifice safety or comfort for looks. Helmet weighs less that 2 pounds. Comes with an Owner’s manual, Limited Warranty, Carry Bag, BRAND NEW IN BOX.